For an exceptional exterminator in Portland, schedule an appointment with The Killers. Some places perform pest control, but why control a problem when you can eliminate it? 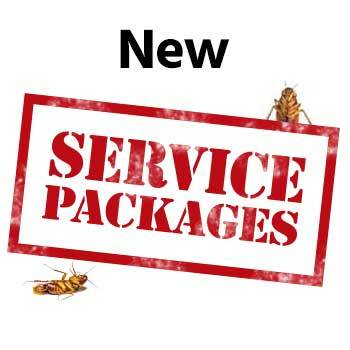 We believe that the best way to ensure complete pest removal is with professional extermination. You didn’t ask for these unwanted guests on your property, and an elimination means total assurance. 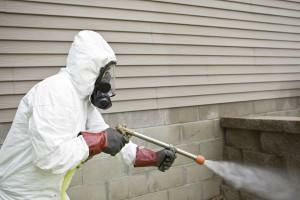 Our exterminators have years of experience and are highly trained. You don’t want to wait to get a professional exterminator in Portland because pests won’t wait for them to arrive. Contaminate Surroundings – There are a variety of pests in the Northwest, many of which carry disease and viruses. Deer mice are known to carry the hantavirus, which spreads to humans when they inhale particles from droppings, urine, or saliva. Cockroaches can cause violent allergic reactions in those who already suffer from allergy problems. They can also manifest allergies in people without a previous history of them, and young children are especially susceptible. These are just a few of the many health problems an untreated pest infestation can cause. Destroy Property – Pests can destroy property in any number of ways, and the longer you give them the run of your home, the more damage they will do. 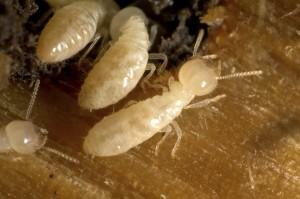 Subterranean termites are one of the most common varieties in the Northwest. They work from the ground up, slowly destroying your walls and since so much of the damage is out of sight you may not even be aware of the extent of the problem. The prehistoric-looking silverfish feeds off carbohydrates commonly found in pictures, books, clothes, plaster and other fibrous surfaces. While you decide how to respond to the problem, damage continues to accumulate every day. Move Nesting Sites – All of the pests will continue to breed, and when one site cannot contain them all they often move to other areas of your house. That means that what was once a contained colony has now spread to multiple sites, multiplying the damage these creatures can cause. 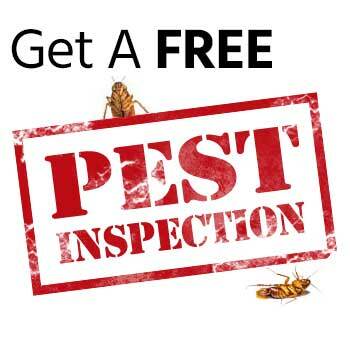 Contacting the exterminator that Portland knows and trusts at the first sign can mean a faster extermination, less damage, and a greater reduction in the risk of pest-related health issues. When you need top-notch extermination in Portland, call (503) 777-3141 or contact us. Albany, Beaverton, Canby, Clackamas, Corvallis, Gresham, Lake Oswego, Lincoln City, McMinnville, Milwaukie, Newberg, Newport, Oregon City, Salem, Sherwood, Tualatin, Vancouver WA, West Linn, Wilsonville, Woodburn and more!